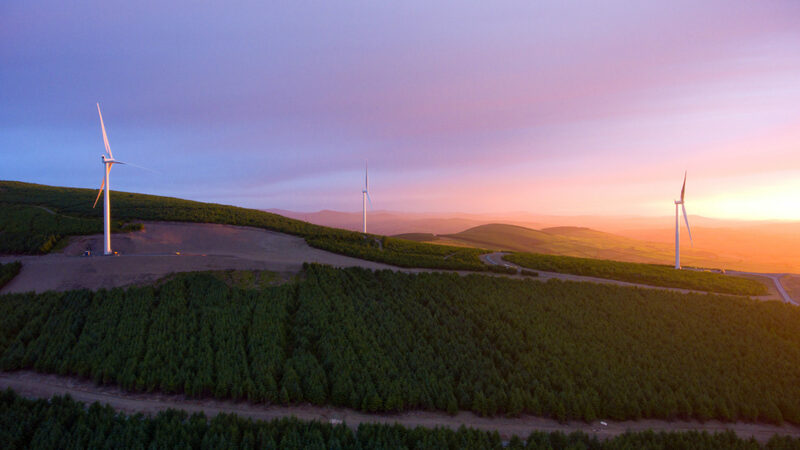 The wind farm is a joint venture between Coillte and ESB and has been constructed on the Raheenleagh Forest, Co. Wicklow. The wind farm was granted planning permission in 2012 and began construction in early June 2015 and entered operation in November 2016. With 321 forests located across the country, our land is suitable and available for national and local infrastructure projects. We run three high potential businesses, Forestry, Land Solutions and Medite Smartply, which delivered earnings (EBITDA) of €85.2million in 2017.